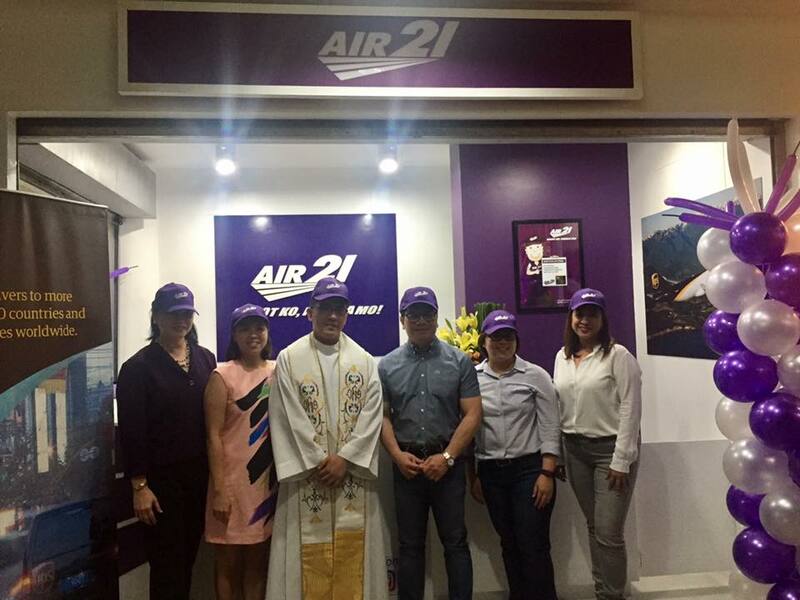 Air21 Blog » Blog Archive » AIR21 Opens New Business Hub in MARKET! MARKET! AIR21, your Total Logistics Solutions Provider, is expanding into Market! Market! mall in McKinley Parkway, Taguig. Our new Business Hub is ready to accept your documents and packages for international or domestic delivery. This is thanks to AIR21’s partnership with the US shipping firm United Parcel Service Inc. (UPS) which allows us to provide our customers with an even wider range of delivery areas around the world. On top of its door-to-door express delivery, AIR21 also offers complete end-to-end business solutions with its other logistics services such as warehousing, pick-and-pack, trucking, distribution, and sea freight. For more information about our products and services, check out on of our AIR21 Business Hubs today or visit our website at air21.com.ph. Sa AIR21, Sagot Ko, Padala Mo!